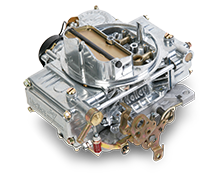 Holley carburetors are built for performance. 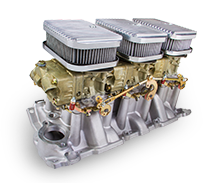 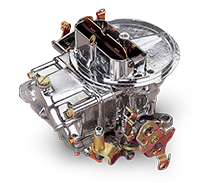 From NASCAR To Your Car, NHRA to boats, Holley carburetors build power and perform out of the box! 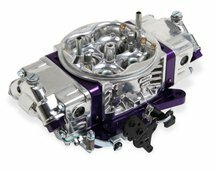 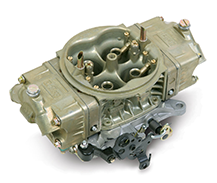 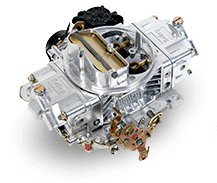 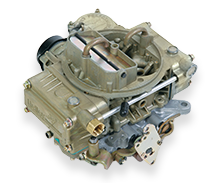 What type of carburetor are you looking for? 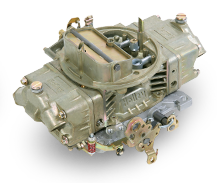 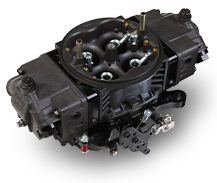 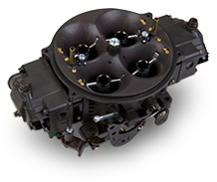 Find the parts for your carburetor here. 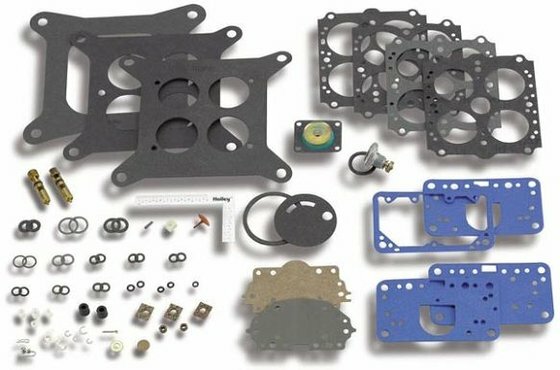 The Holley technical resource library. 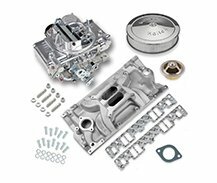 If you have questions about our products, need a part recommendation, or just cant seem to find what you need you can contact our Tech Support online and receive answers by e-mail.